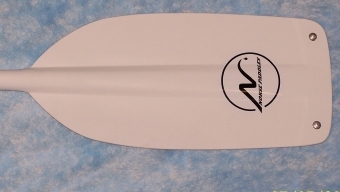 What ever type of single blade paddling you are doing the canoe paddle can be customized to your own specifications. Please also visit our Terms and Conditions section establishing the use, disclaimers, and limitations of liability governing the use of our website at http://www.norsepaddlecompany.com. 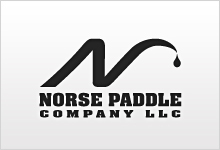 © 2019 Norse Paddle Company LLC.